The armadillo city2 from mamas & papas is tailor made for making the most of your favourite city destinations. the slimline compact design makes it perfect for navigating busy streets, bustling shops and the often tricky ups and downs of public transport. but even though its our slimmest and lightest pushchair, weve still made sure its nice and comfortable for your passenger, so theyll love every city excursion as much as you. warning this product is not suitable for running or skating. 5 point safety harness should always be used when baby is in the pushchair. never leave baby unattended when in the pushchair. A light, compact frame and smaller wheels, so you can get around town with ease. The compact armadillo fold saves space, whether you’re at home or out and about. Spacious upf 50+ hood protects against harmful rays as well as rainy days. 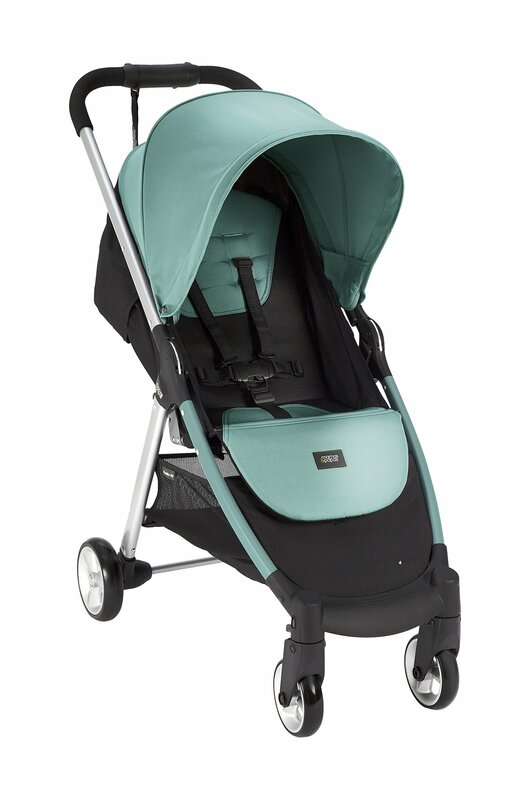 Large, roll-up ventilation panel and breathable seat fabric keep baby cool and comfortable.